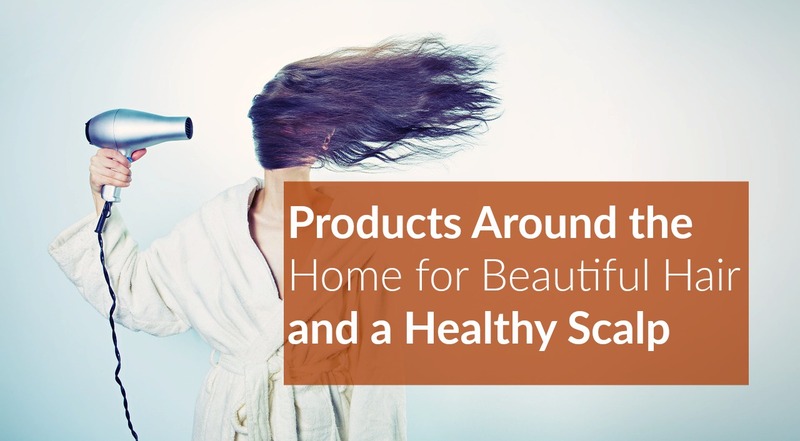 Whether you’re concerned about the amount of chemicals in your usual hair products, or you are just tempted to try something different, using natural products found around the home can offer you an effective and affordable care regime for your hair. Using natural products is easy, fun and can produce fantastic results you’ve never experienced before. Here are a few ideas to try out. This is because a high fat content provides the best results and to avoid the many health disadvantages of commercial mayonnaise. Apple cider vinegar has a long history of usage to aid health. » Mix a 1/2 cup of the vinegar with 4 cups of water. » Wet your hair and squeeze your usual amount of shampoo into a small container. » Add half a teaspoon of baking soda and mix together. » Use this mixture to shampoo your hair. 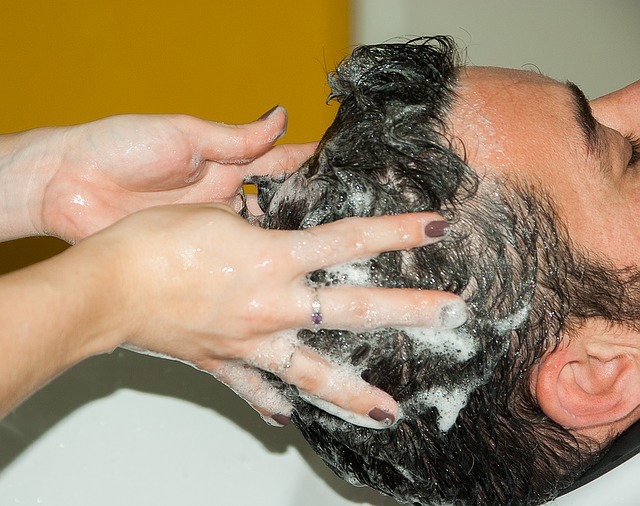 » Finish with conditioner if that’s part of your usual hair routine. Use baking soda in your shampoo once a week (be careful, and don’t overuse it (7, 8)) to keep your hair shiny and free of product build-up. Avocados really are a wonder product. Avocados are high in monounsaturated oleic acid and that is the main reason why they are so good for your hair. An avocado hair mask can leave your hair soft and shiny. So many homes use olive oil in their cooking but forget about its versatility as a beauty treatment. Leave the olive oil in your hair for around an hour and then shampoo and condition. Your kitchen cupboards contain some real treasures for your hair. Try out some of the treatments above and discover a new and affordable care routine for your hair. Is Sleeping With Wet Hair Bad For You? !